Add your company logo to the photo. 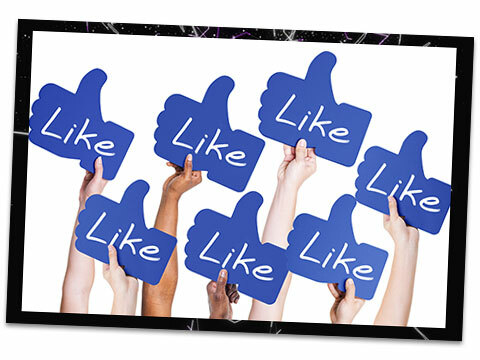 This will allow your company logo to be featured in every photo taken. This can be used during new product launches, taste panels etc. With backdrop branding various product types or ranges can be used. Every photograph taken now captures the backdrop, serving as a momento for keeps. This can be used to promote a company and their product range. 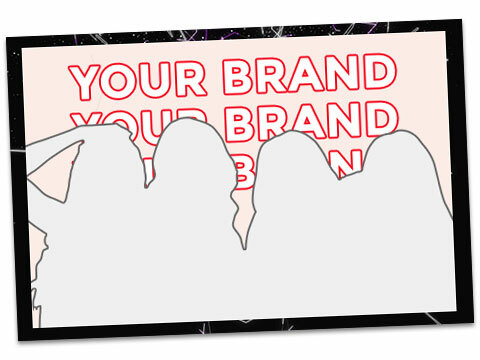 A branded booth can also be used to support other events where you can serve as a sponsor. 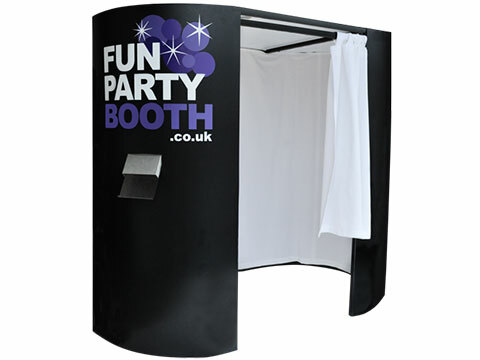 Our photo booth is fully digital which allows guests and customers to instantly share their images online on Facebook, Twitter etc. using our customised touchscreens. 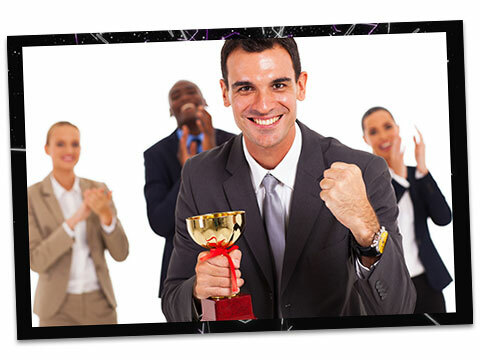 To celebrate milestones, To celebrate success in training, To be used at conferences, end of year parties etc. Thank you very much for your great work on Friday in Telford Shopping Centre. It was a great contribution to our work on NHSCitizen. 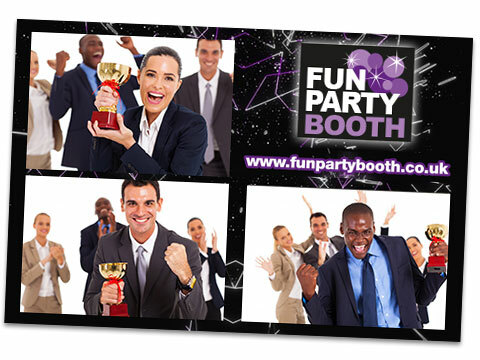 © 2016 Fun Party Booth. All rights reserved.